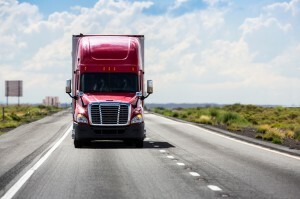 One of the biggest costs in trucking is fuel. 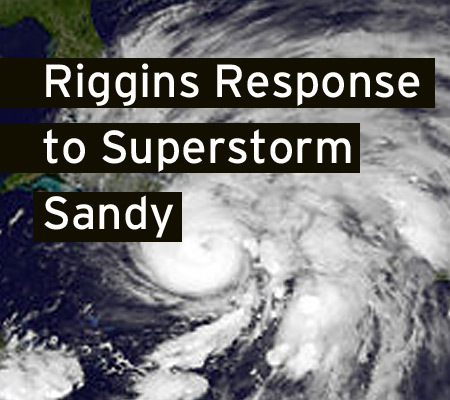 At Riggins, we help our trucking fuel customers manage their gas and diesel costs by offering the most competitive prices in the region, and by providing a variety of services to make your life a little easier. 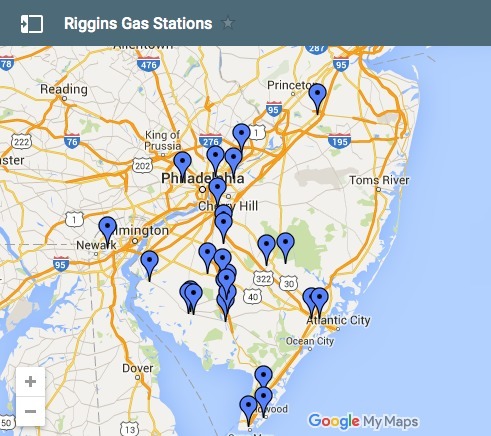 We can deliver your fuel wholesale, or your fleets can fill up at conveniently located Riggins stations across the region. 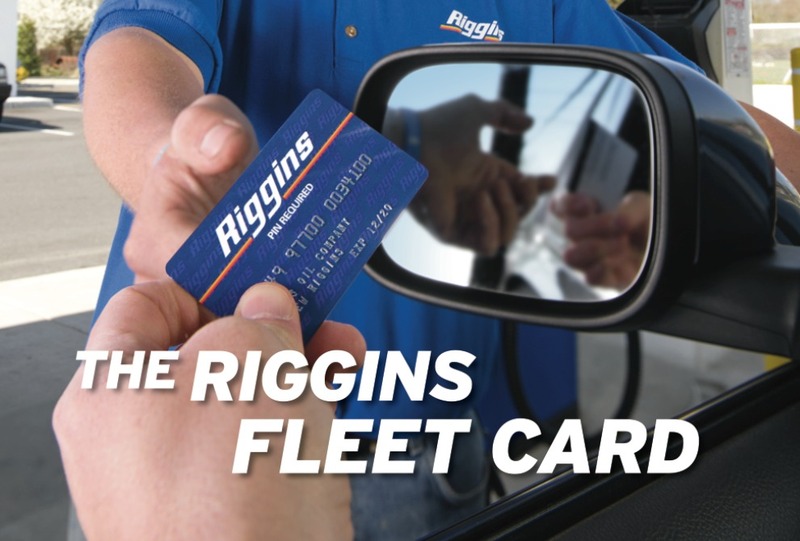 Our fleet card program is designed to help you manage your gas and diesel costs, and provide you with the security features to manage your fleet effectively. Automatic Price Notification – interested in what Riggins can do, but not ready to sign up? Contact us to start receiving price information via email. 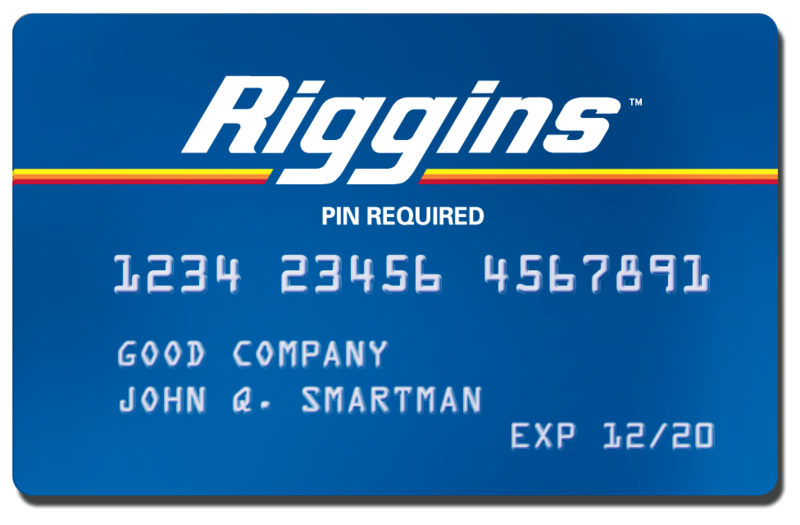 Fleet Credit Card – we offer trucking fuel discounts at Riggins stations and other benefits for managing your gasoline and diesel costs.